So my friend, the author Tommy Donbavand, is having a terrible, terrible time at the moment. His illness means he's had to cancel all his school visits, which is the bread and butter of children's authors. Tommy has to be one of the most impressive figures in the UK children's book scene. 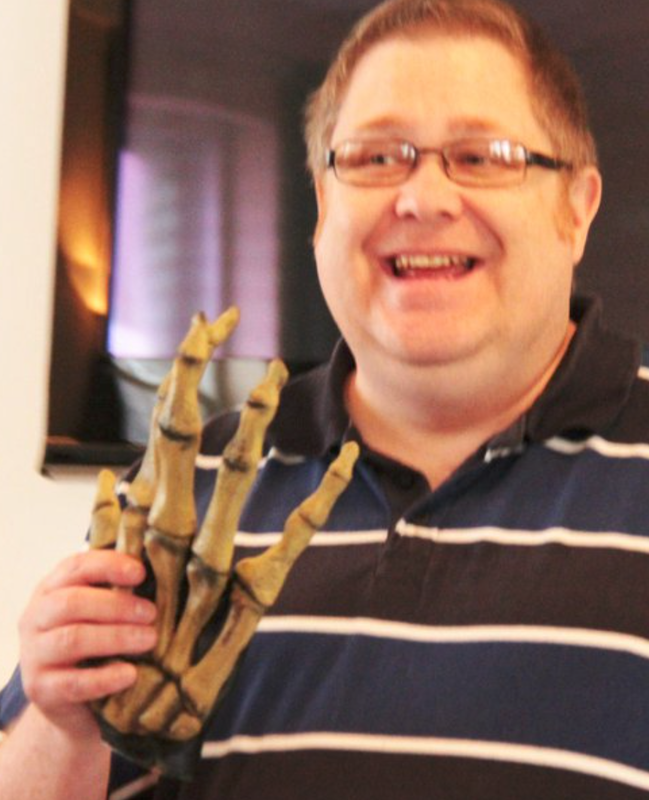 He's got a majestic output -- he wrote the Scream Street books on which the CBBC TV series is based, he's written a Doctor Who book, he has written for Beano, and has written plenty of other hilarious, creepy, scary books that children love. Not only that, Tommy used to be a CLOWN. I will let that sink in. 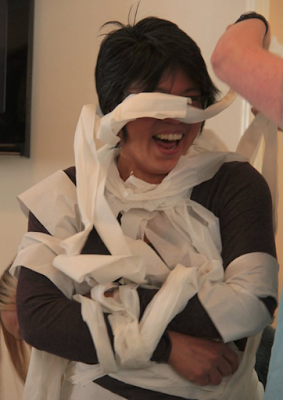 Then wrapped me in toilet paper. He's just that kind of guy. 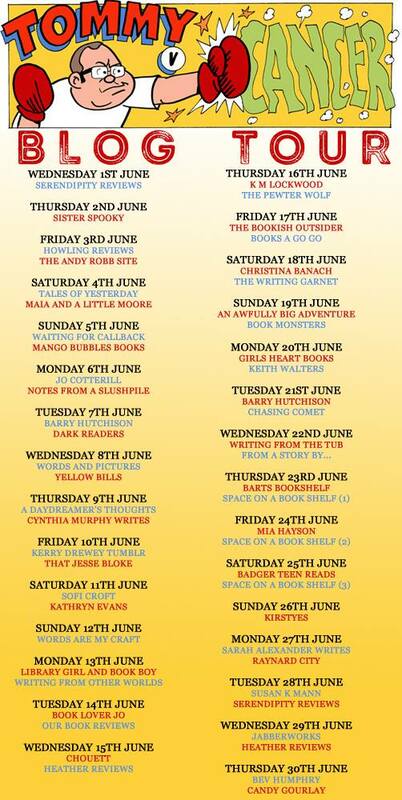 The Tommy v Cancer Blog Tour started on the 1st of June and ends today. Vivienne Dacosta, who tirelessly organised us, very kindly gave me the last slot because she felt sorry for how busy I was this month. Check out the tour schedule at the bottom of this post - people have been blogging about Tommy, reviewing his books, talking about his struggle. I've been wracking my brains to think of something that would be REALLY USEFUL, something that might sell some of Tommy's books, something that might get readers interested in Tommy's ouvre. These last few weeks, I've been travelling around the country talking to teachers. The teachers have signed up for The Power of Reading, an amazing programme created by the CLPE (Centre for Literacy in Primary Education). 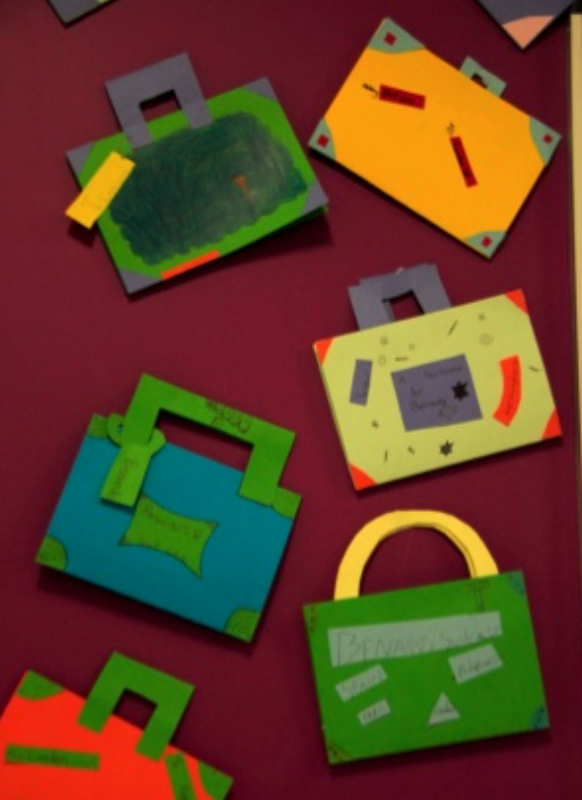 These are teaching sequences that encourage a teacher to teach whole books in creative ways. I sat in on some of the presentations, teachers talking about how the book programme inspired children who previously struggled in school. The CLPE's Power of Reading web pages are available for subscribers only ... but luckily for us they've launched a FREE Power of Pictures site for picture books, with plenty of teaching sequences to check out. I'm no education guru but for this final post of the Tommy Tour, I thought I'd suggest some ideas for any teachers who might want to work with Tommy's Scream Street books, in which a boy named Luke Watson discovers he's a werewolf so his family has to move to a safe place for monsters ... Scream Street! 1. Have a Scream Street Dress Up Day! Everybody likes to dress up ... especially if there are blood and fangs involved! 2. 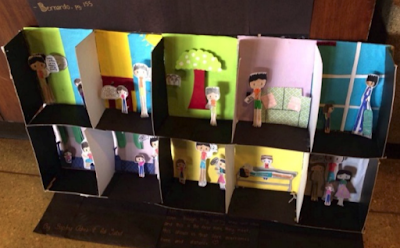 Build dioramas of scenes from the books using shoeboxes and paper figures. I got this idea from a teacher in the Philippines, whose pupils did this for my book, Tall Story. 3. Pack a suitcase for Luke. I got this idea from Ellis Guilford School where teachers have been teaching my book Tall Story for the past few years. One teacher got the children to build 3D suitcases and pack it with items that Tall Story's hero, Bernardo, might need when he moves to London. 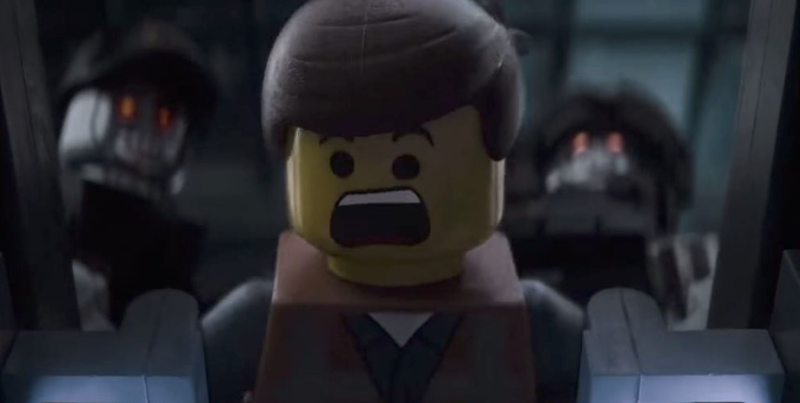 The children could pack suitcases for Scream Street's Luke. When he moves to Scream Street, what would Luke need? It's a great way of getting the children to imagine their way into the character's shoes. 4. Make video trailers! The Scream Street books, with the comedy and the horror combined, would be such fun to film! 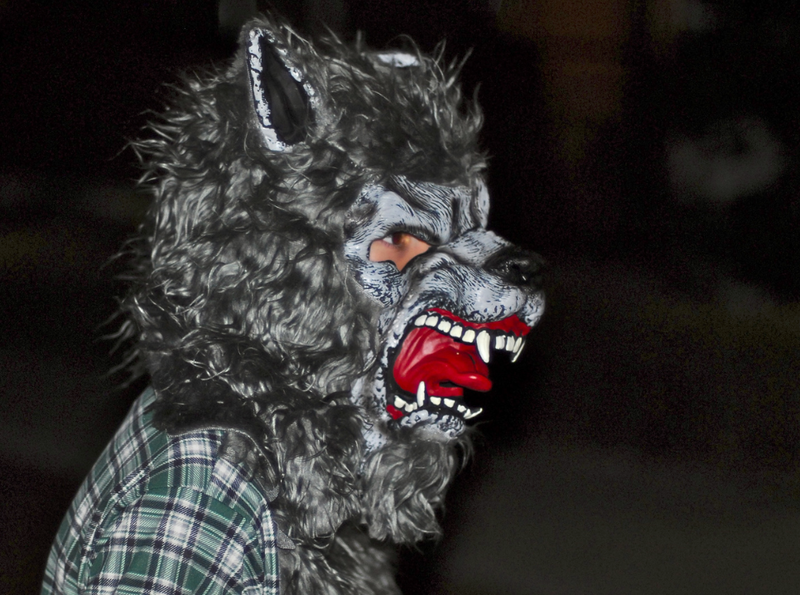 Think of dramatic voice overs, dressing up, spooky special effects, scary sounds! The children can play the characters or they can use dolls or Lego figures. Hey, you can even make a book trailer using Powerpoint (here's an instruction video here). 5. Design a haunted house! Scream street is a street of haunted houses ... wouldn't it be fun for the children to design their own haunted houses with secret trapdoors, ghosts in the dishwasher, monsters in wardrobes, snakes in the toilet etc? The idea is to scarify everyday household things until they are worthy of living in Scream Street! 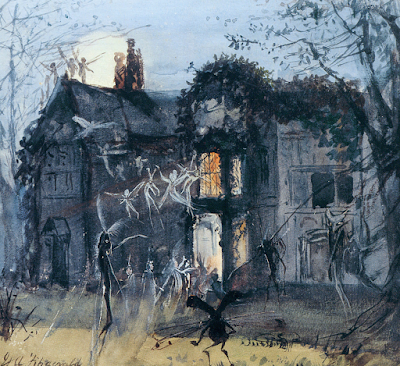 The Old Hall, Fairies by Moonlight. Public Domain. 6. 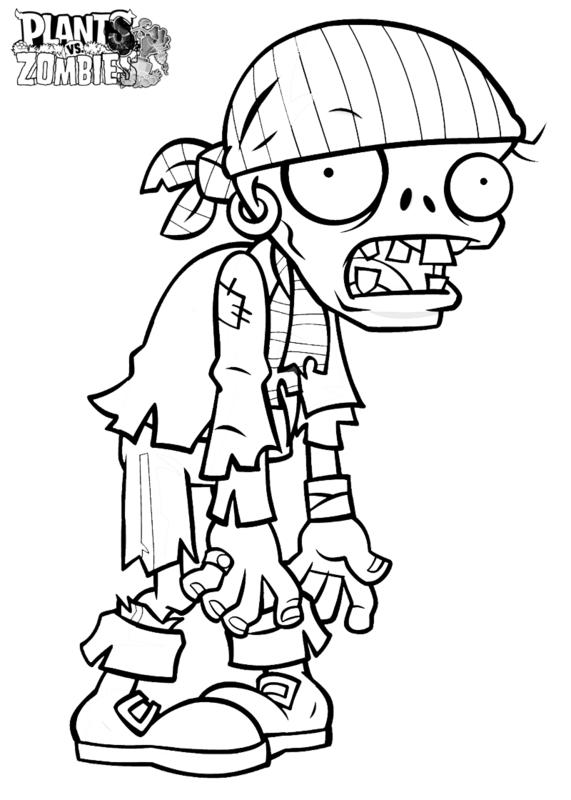 Draw portraits of each other ... as zombies (or whatever monster they prefer). 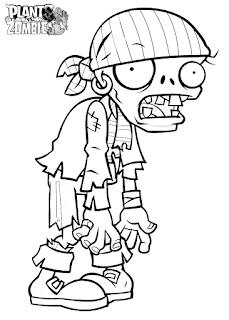 I draw my children as zombies all the time. It's very satisfying. I like picking their brains. Picking their brains ... geddit? Frankenstein by Mary Shelley. He may be a mishmash of body parts but somewhere in there he's human. One by Sarah Crossan. Conjoined twins attend normal school for the first time. One of Us by Jeannie Waudby. Thriller about a girl who goes undercover with the enemy only to discover that they are a lot like her. Tall Story by me. The half brother Andi has never met turns out to be an 8 foot tall giant. 8. Write a story about moving to a new home. Set the scene. Make everything as ordinary as possible. But behind the door of the new house is something unexpected. What is it? 9. 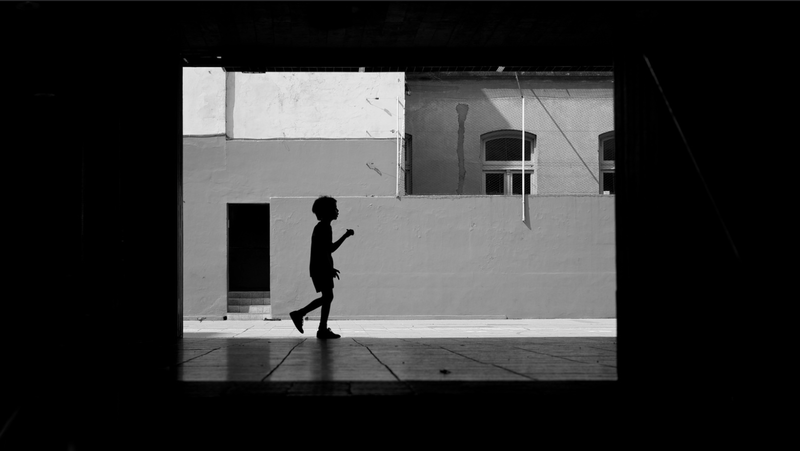 Write a street story. Scream Street is a street of haunted houses. Describe a street with a twist. Dream Street. Ice Cream Street. Street of Lies. Jelly Street. 10. Watch an episode of Scream Street on TV and compare it to the book. What was different? What was the same? Why do you think the TV people made that change? Can you think of other examples of how books and stories are interpreted in other media? I hope these ideas get you started. Come on, if you haven't got Tommy's books in your library, now is the time to get them. Buy them here ... you're gonna love 'em! Hey, Tommy, hang in there, buddy. Feel the love.